Tenzing Norgay Trainor Photos, News, and Videos | Just Jared Jr.
Tenzing Norgay Trainor is hopping networks…all to reunite with his former Liv and Maddie showrunners. 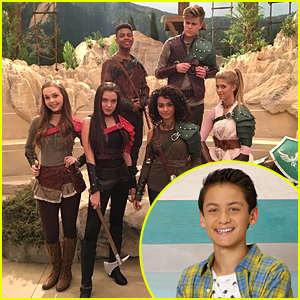 The 16-year-old actor, who played Parker *insert mysterious/still not revealed middle name here* Rooney on the show, will be guest starring on Nickelodeon’s new series, Knight Squad. Revealed by Ron Hart this morning, Tenzing will be playing a character named Jimbo. No word on yet this is a one time thing, recurring, or may turn into a regular gig. While we don’t know much about the episode Tenzing will be appearing in, we do know that it’s hilarious, courtesy of series star Lilimar. “I legit could not get through this table read, I was laughing so damn much,” she wrote on Twitter. Check out both tweets below! Meredith Foster shows off her cute, shorter hair while arriving at Elizabeth Glaser Pediatric AIDS Foundation’s 28th Annual ‘A Time For Heroes’ Family Festival held at Smashbox Studios on Sunday (October 29) in Culver City, Calif. 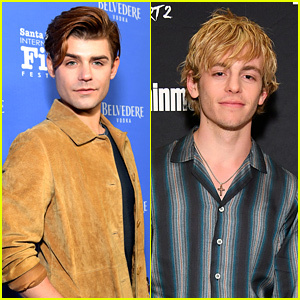 The social star joined Zombies stars Meg Donnelly and Milo Manheim, and Good Luck Charlie stars Bradley Steven Perry and Jason Dolley. Isabela Moner, Niki Koss, Hayden Byerly, Soni Nicole Bringas, Carson Lueders, Tenzing Norgay Trainor, Aubrey Anderson-Emmons and Nolan Gould were also at the annual event. If you missed it, check out Meredith‘s latest YouTube video below! A Liv and Maddie reunion has finally happened! Just a few months after the show went off the air, Jessica Marie Garcia (Willow) and Tenzing Norgay Trainor (Parker) have reunited with Shak Ghacha (Dump Truck) and Victoria Moroles (Andi), and in the process, have us all the good feeling feels. The four stars headed to the set of Disjointed, which showrunner John D. Beck is a consulting producer on. 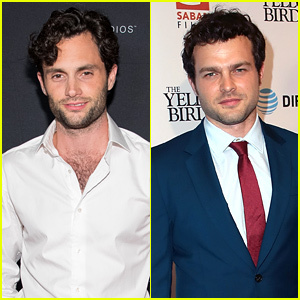 He and Ron Hart are also writing for the show, which premieres in August on Netflix. 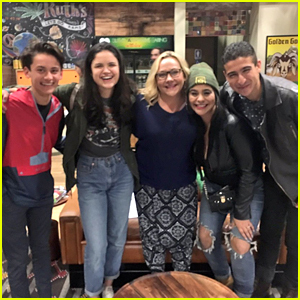 “Last night the #livandmaddie crew met @SullivanNicole and we’re still [scream emoji] [heart-eyed emoji],” Jessica shared with a pic. Last night the #livandmaddie crew met @SullivanNicole and we're still ???????????? Tonight’s the night…the night we say goodbye to our favorite Rooney family on Liv and Maddie. “It really felt like it was the last week of high school, which it kind of was for the young actors,” showrunners John D. Beck and Ron Hart told JJJ about the final week of filming. Tonight’s episode will reveal that the Rooney house is finally rebuilt and Karen (Kali Rocha) can’t wait to have the family reunite in Wisconsin. 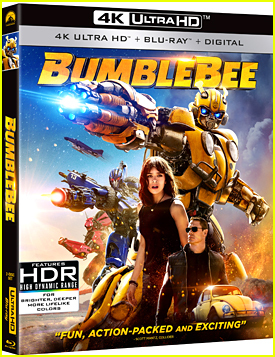 However, when exciting opportunities arise for each of the Rooney kids, their summer plans are suddenly thrown into jeopardy. 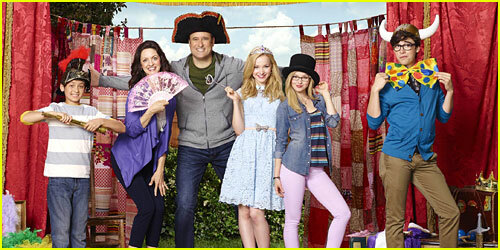 Liv and Maddie: Cali Style airs Friday, March 24 @5:30PM ET/PT on Disney Channel. Dove Cameron, Tenzing Norgay Trainor and Joey Bragg make up one of our favorite sibling groups ever, so it’s no wonder that they totally impressed for their auditions for the show.